Scour side provides extra scrubbing power. 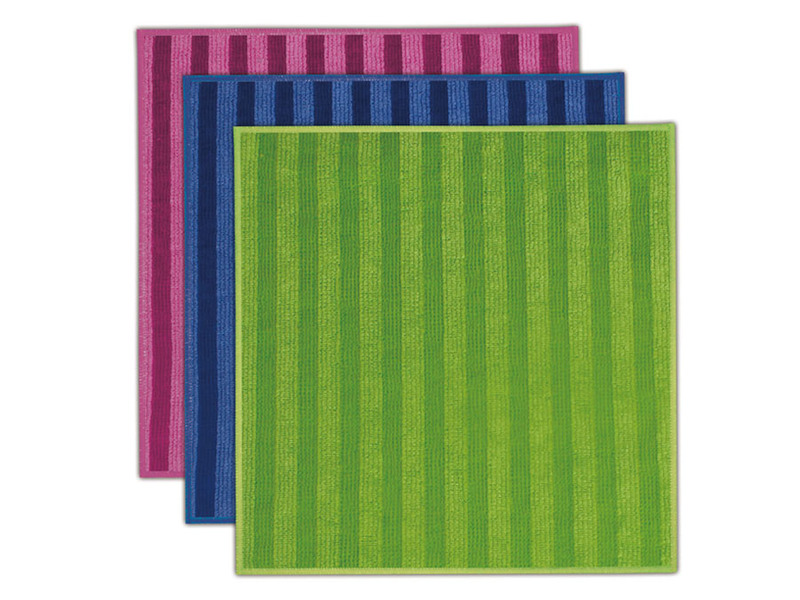 Flip to use soft absorbent microfiber. Safe on non-sitick surfaces. Streak-Free. 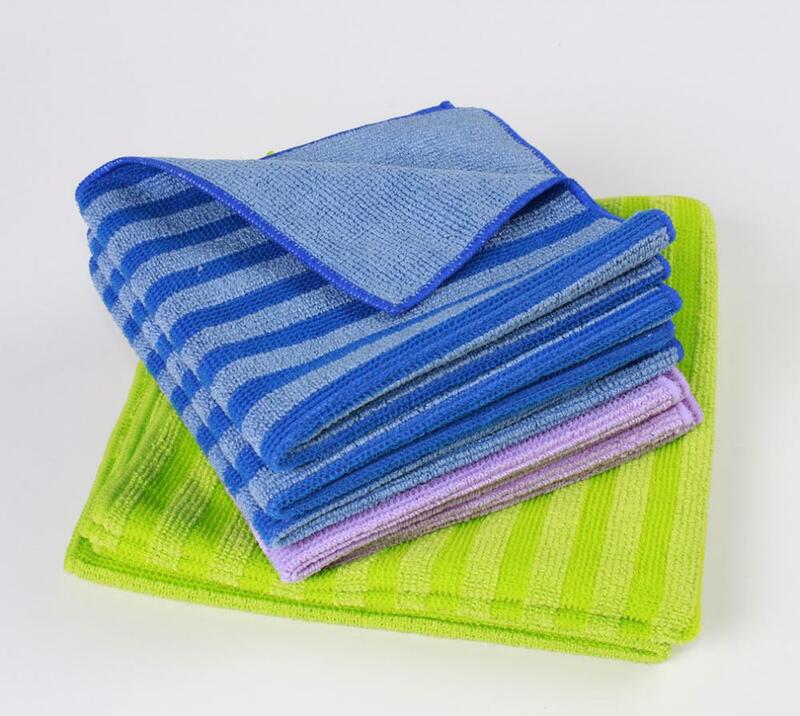 All these features make these microfiber cloths perfect for any household chore. 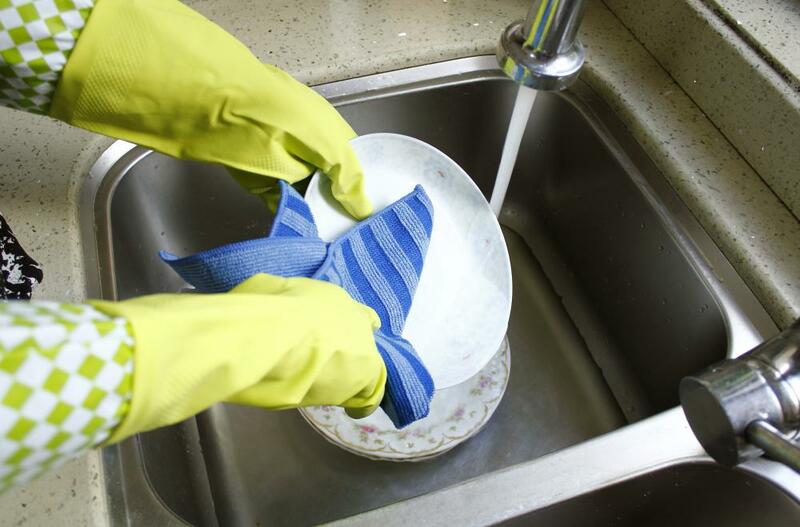 These dual-purpose cloths provide you with a means to clean your entire home. Use the scour side for those tough scrubbing jobs and the absorbent, microfiber sid to dry delicate stemware. 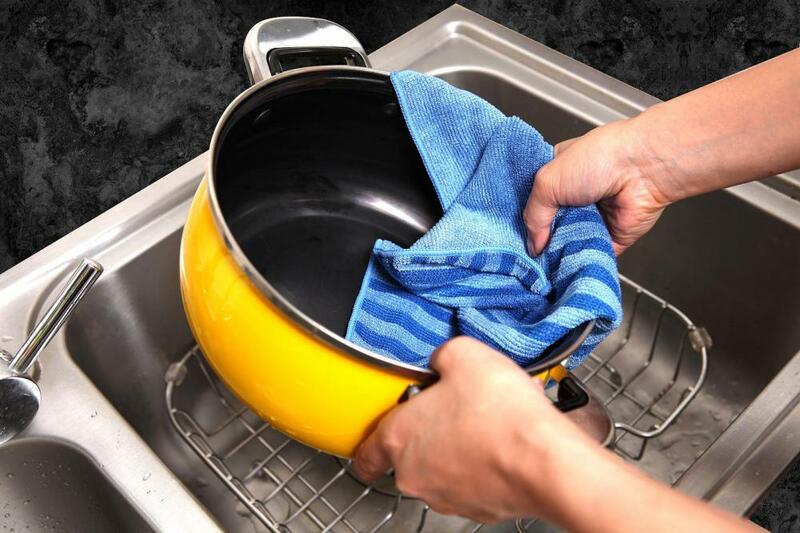 Nylon Scrub Cloth:For easy cleaning and scraping of all traces of grease and sticky dirt,mainly around sinks,stove and oven with no risk of scratching. Product Ples:Efficient even without detergent:more environment-friendly thanks to the fineness of the microfibers,these products are designed to absorb water and grease quickly and effectively without effort and even without maintenance products. Instructions for use:Use nylon scrubbing stripe side to remove grease or sticky dirt of sink and other side to dry and shine the surface. You can use this two-sides product to clean your house with less-effort and more convenience. Keep this 2-IN-1 cloth around home for high cleaning performance. Dense texture, durable, material on both sides, ultrafine surface water, nylon wired strength surface decontamination for cleaning the kitchen stove, wall tiles and other areas. Looking for ideal Nylon Cleaning Cloth Manufacturer & supplier ? We have a wide selection at great prices to help you get creative. All the Nylon Scrub Cloth are quality guaranteed. We are China Origin Factory of 2 in 1 Dish Cloth. If you have any question, please feel free to contact us.